Welcome to Spencer Marston billiard company. 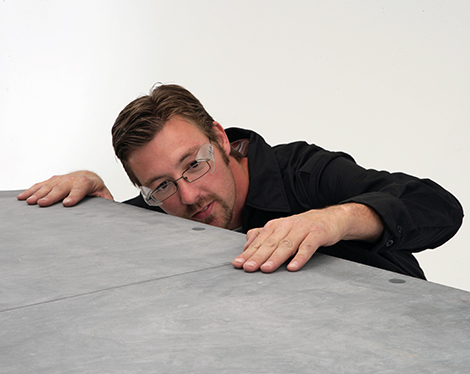 We're proudly rooted in the tradition of creating exceptional billiards products. You've found the finest: Spencer Marston. Beauty means wholeness, balance, and nothing in excess. Style can be called individuality, taste or preference. Isn't it great that Spencer Marston offers you the chance to have both. Are you elegant and classical, modern or streamlined? We knew it. Not only are Spencer Marston tables built solid from the top of their rails to bottom of their handcarved, hardwood feet, but they also come in a wide variety of gorgeous models literally shaped to fit your lifestyle. We understand that recreation is an important part of life. Balance and relaxation are rewards. Recreation can mean bringing family or friends together, or simply provide well-needed time to unwind from the stresses of life. At Spencer Marston, providing the highest caliber billiard products is our way of saying, "Treat yourself to a recreational experience that is extraordinary." 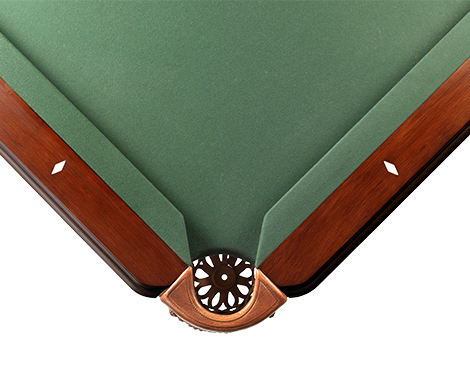 After all, our tables exceed Billiard Congress of America (BCA) specifications. Spencer Marston Billiards Co. is rooted in the ideal that a billiard table should be something special—something extraordinary. We are actively building on this tradition in our company every day, with every table. Each table is backed by a lifetime warranty. Yes, we trust our work that much. 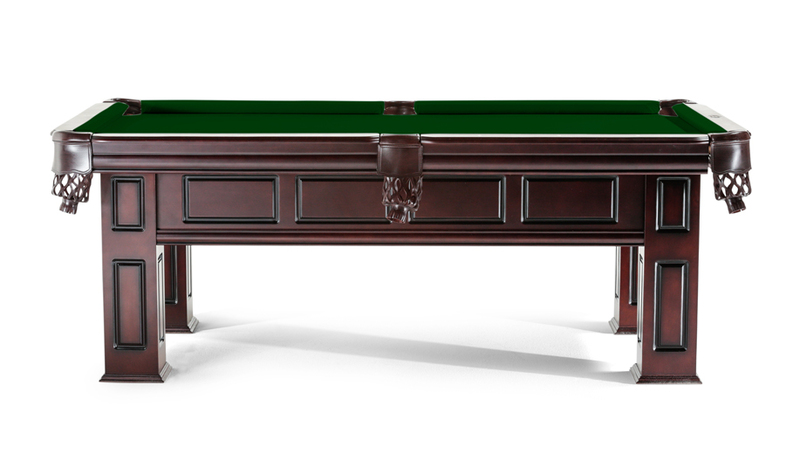 Make billiards a tradition in your home with the finest billiard table in this century. All of our tables are built to BCA specifications, featuring 1-inch, three-piece slate construction for the most accurate play. Each table is constructed from 100% solid hardwood. 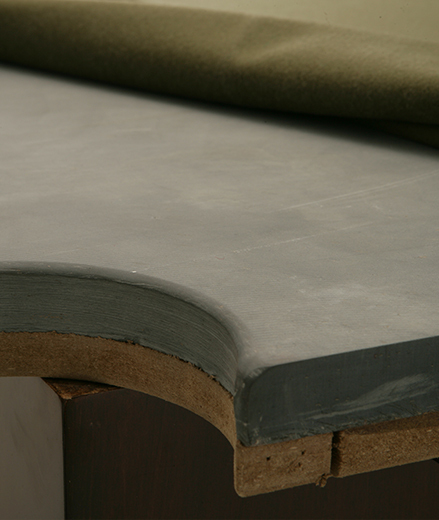 Support beams stabilize each table and ensure a solid, level playing surface. The result is a stunning look and a table for a perfect game. For most families, a pool table purchase for the home is a significant investment. It's important to shop and compare quality, dependability and price. We encourage you to compare our tables with all of our competitors. 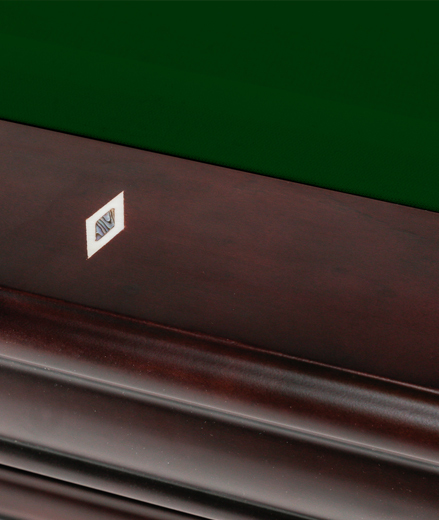 Spencer Marston pool tables compare favorably to all brands, even those that cost two to three times as much. Spencer Marston tables have been manufactured continuously since 2004. During that time over 30,000 tables have been delivered to homes in the U.S.
Our installer network is the largest and most experienced in the U.S. We’re proud of our track record and our installer network of over 250 professional installers across the 48 states. Is the table constructed of all hardwoods? Spencer Marston: Yes our tables are made of 100% hardwood. No particle board, fiber board or veneers. Are the rail cushions made of 100% gum rubber? Spencer Marston: Yes they are 100% gum rubber with no additives.